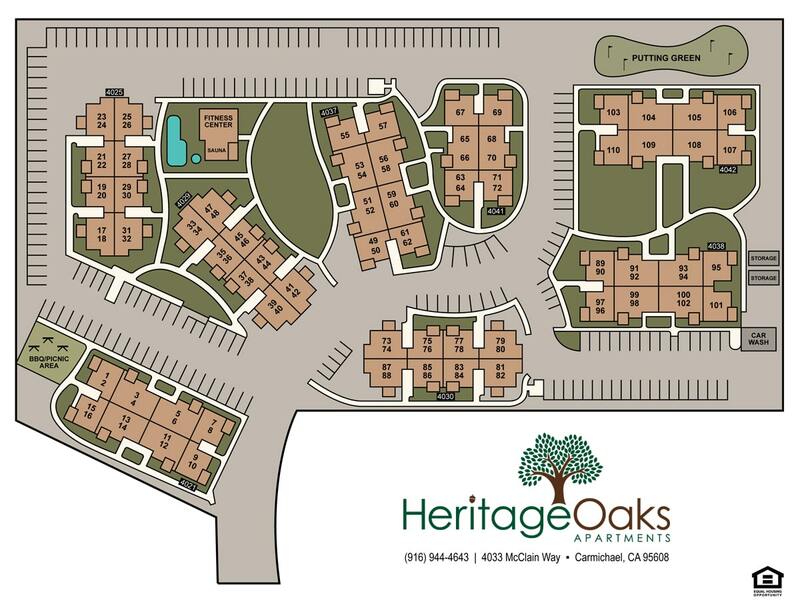 Heritage Oaks Apartment Homes: rural beauty, urban convenience! Set among centuries-old oak and sycamore trees, Heritage Oaks is your secluded community. Our 1 & 2 bedroom apartments offer all the conveniences: modern kitchens equipped with dishwashers and microwave ovens, large walk-in closets, dramatic cathedral ceilings, woodburning fireplaces, even individual washers & dryers in each home. Call, email or stop by to schedule a tour to see all the reasons you’ll love your new home at Heritage Oaks Apartments! Warm up next to the woodburning fireplace. Ample cabinet storage and food preparation space. * Available in select units. Lived at heritage oaks apartments for the last year and a half and enjoyed my stay, leasing office was professional, apartment meet every expectation, and the property was clean and comfortable. It is a beautiful older complex that is secluded back in the trees. I loved the lay out of the apartments. We had a dual master which was wonderful for my roommate and I. Heritage Oaks Apartments is a beautiful apartment community in Carmichael, CA and a proud provider of Equal Housing Opportunity. Our property is situated among hundreds of sycamore and centuries-old oaks trees, giving our residents the tranquility of the country, yet still offering the conveniences of the city. Shopping, restaurants, schools and public transportation are all just a few blocks away.